The location is a free to visit museum. 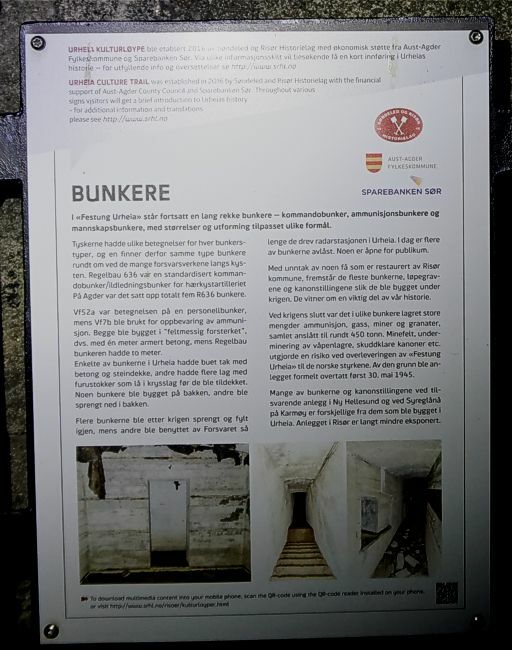 The site was manned by HKB 35 979 with 200 men. The main armament was the 10.5 cm K 332(f) gun. Four guns were placed in open emplacements.